New this month is a warm egg and cheese sandwich on a whole grain croissant, sausage is optional. Our cage-free eggs are from Maine Family Farms based in Portland. 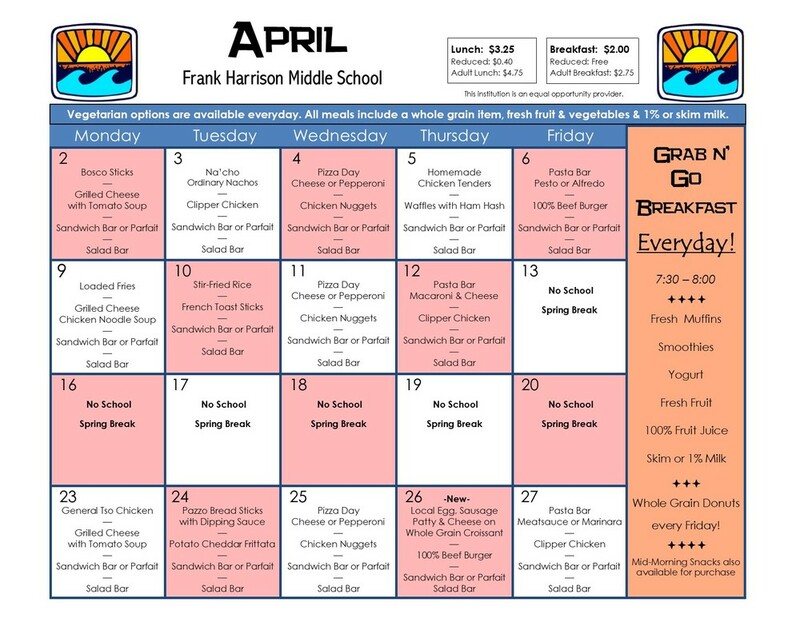 Just a reminder that every meal choice includes a visit to our loaded salad bar and all students must take at least a 1/2 cup of fruit and/or vegetable.